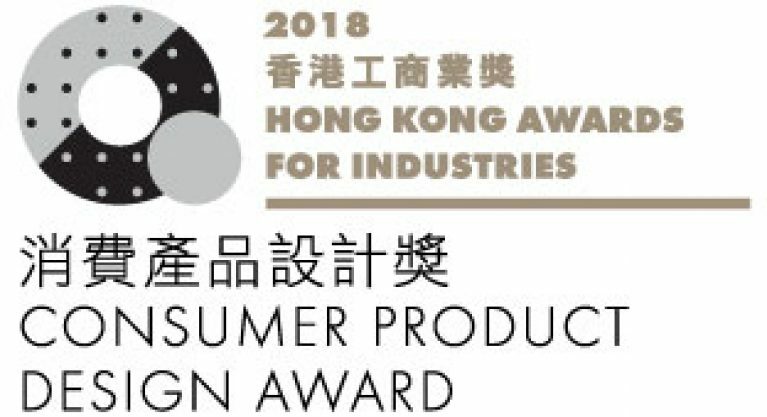 Well井 is honored to receive the Consumer Product Design Award at the Hong Kong Awards for Industries (HKAI) 2018. 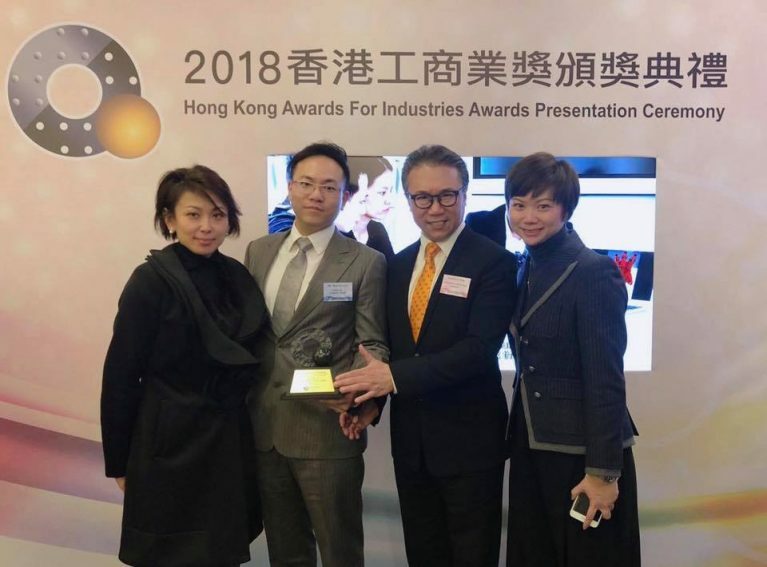 The HKAI aims to acknowledge the excellent performance and achievements of Hong Kong enterprises in pursuit of high value-added activities, and to commend excellence in enhancing competitiveness and service quality of their performances. 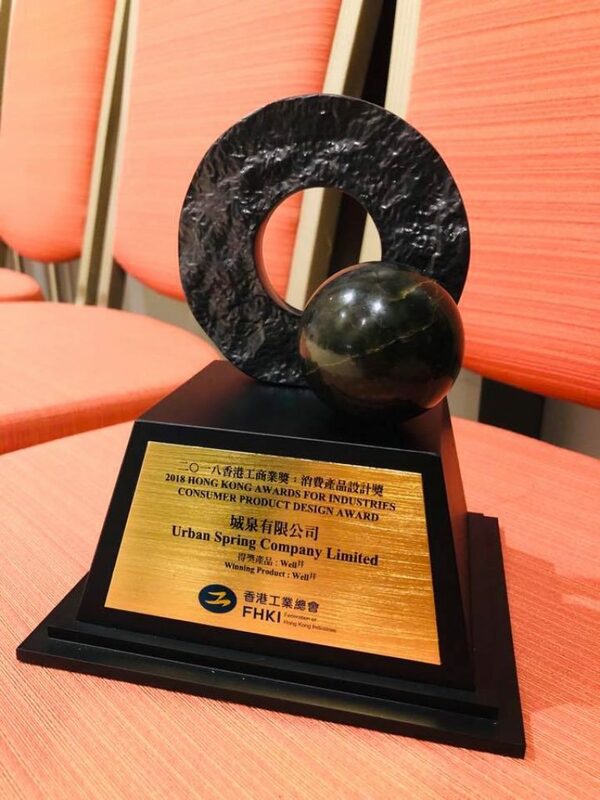 The judging panel were not only impressed by the sleek design of Well井, but also the mission and determination of Urban Spring to disrupt the design of water dispenser and services in the industry, and drive a habit change of general public in the way of consuming drinkable water. Together we have saved 1 million single-use plastic bottles last year! We want to thank many partners who have walked this journey with us, including our designer Chi-Wing Lee from Milk Design (HK) and Hung and Eddie @CoDesign.